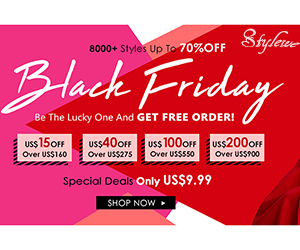 Attention Fashionistas! 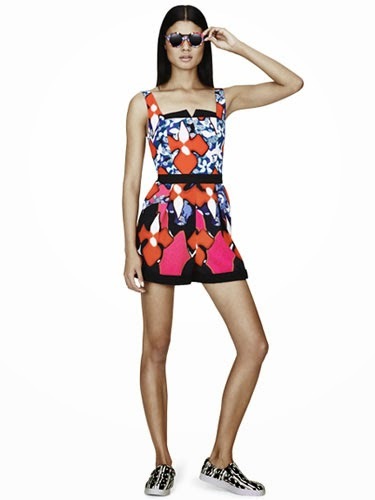 Peter Pilotto For Target is Here! 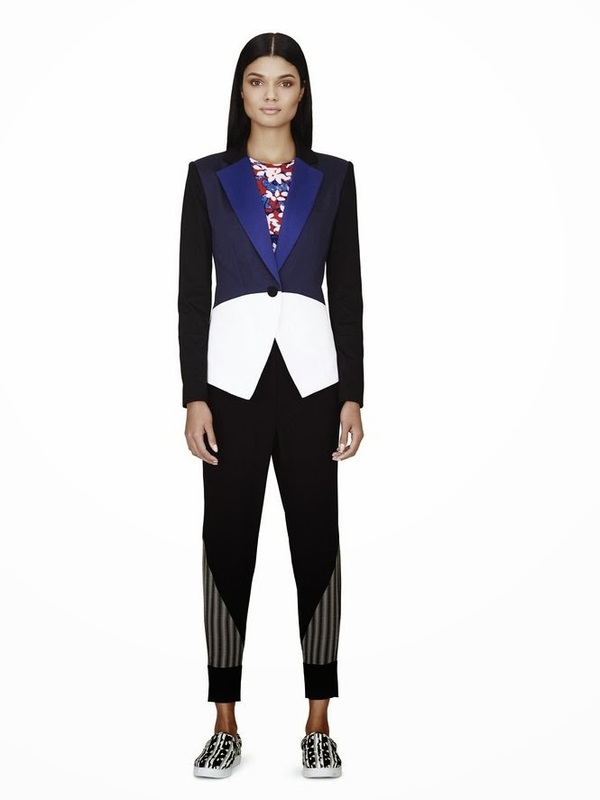 So last year, all my friends almost killed me because I practically shopped the Prabal Gurung for Target Collection Solo! LOL. I have since learn't from my mistakes! :D So dear friends and followers of this blog, please do not blame me when this collection passes you by! haha. Please mark your calenders because Target is bringing another major fashion forward collection your way come February 9th, 2014. 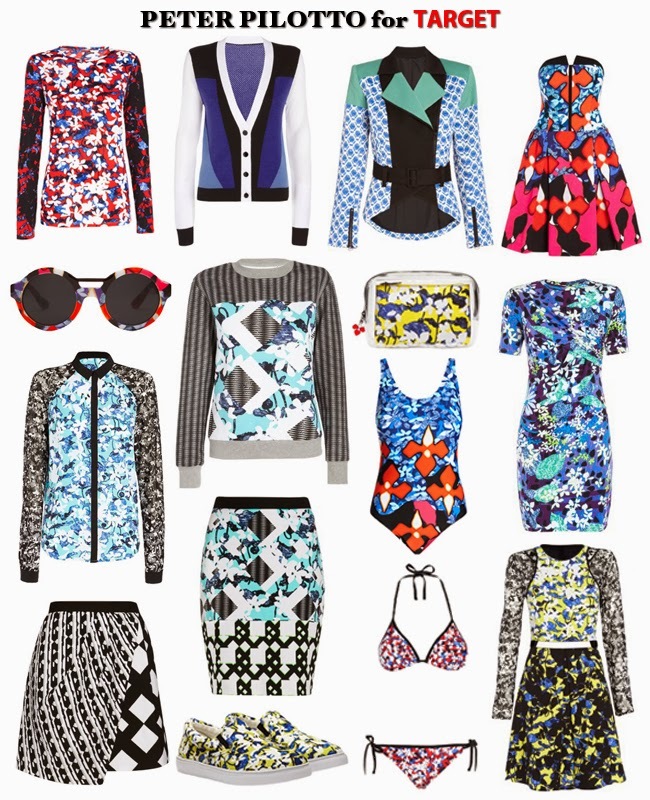 This year, it is the collaboration with Peter Pilotto! I cannot begin to tell you how excited I am! 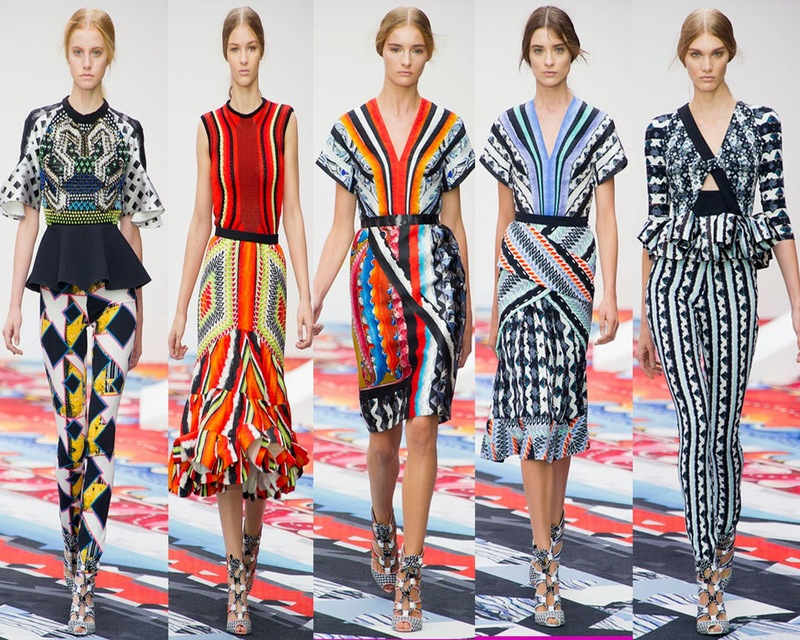 I LOOOOOOVVVVVVEEEEE Peter Pilotto! 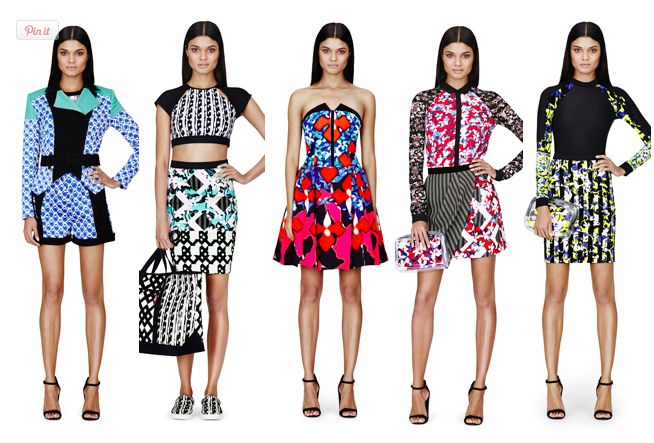 Their prints and colors are beyond amazing. 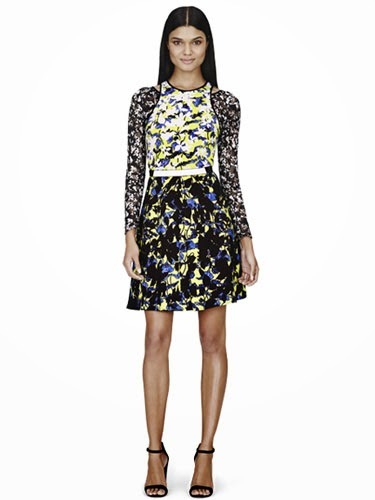 And you know me and bright colors are a match made in fashion heaven! LOL. A Celebrity that always slays in their pieces is Solange Knowles. 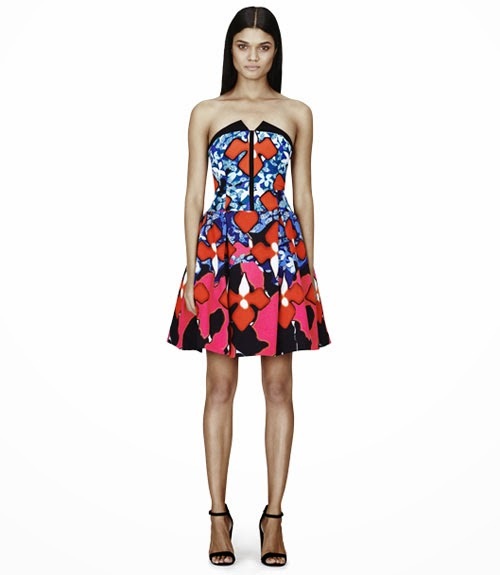 Their pieces typically cost thousands of dollars, but the Peter Pilotto for target will range from $20-$100. So i think it is such an amazing idea that they are designing for Target, that way, most people can afford it. As for me, I already know which pieces I will be going for! What do you think of the collection? Yay or nay? 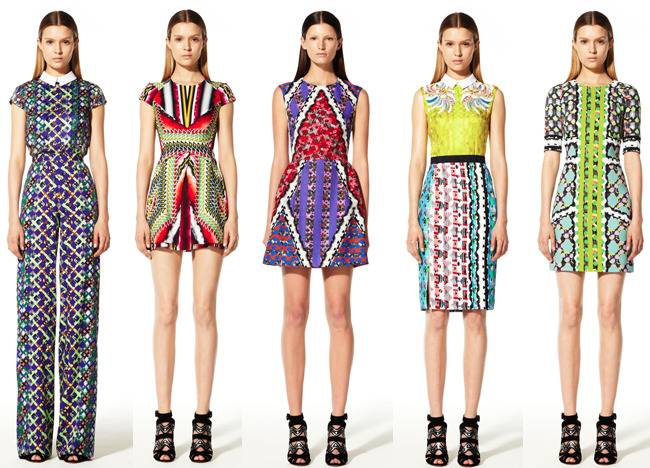 Below are some of Peter Pilotto's Collection that I absolutely love! The count is near! Can't wait til the line drops!!! !